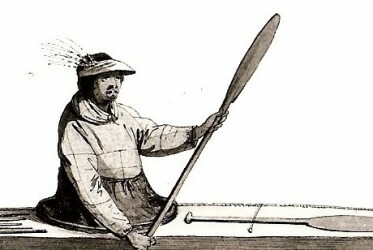 Qanglaagix was born and raised in Alaska. He is Unangax from the Aleutian Islands. 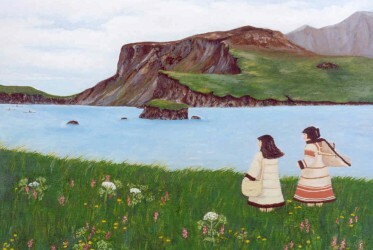 His mother’s family comes from Chalukax (Nikolski) on Umnak Island, one of the oldest continuously inhabited communities in all of North America. His father’s family is from Southeast Alaska, and are descendants of fox farmers and whalers who came to Alaska during the Civil War period.